Attendance at the Writing Remix workshop, plus additional coursework related to the writing sessions, is required for credit. NOTE: For Ohio residents, Calumet College of St. Joseph out of Indiana holds an accreditation recognized by the Ohio Department of Education. Education coursework completed and reflected on an official transcript from this university would be accepted for license renewal purposes. If you are employed with an Ohio school and part of an LPDC, you do need to get approval for renewal coursework from your LPDC. The official course name from Calumet College of St. Joseph is "MTI 506 - Six Traits of Effective Writing." To view an outline of the course expectations for "MTI 506," DOWNLOAD THE SYLLABUS. To register for the course and the (3) graduate credits, simply click the register now button below, fill out the registration form, choose the Writing Remix course (MTI 506), and pay the $300 fee for the graduate credits. NOTE: The $300 fee is separate from workshop registration. Beyond two days of dynamic instruction, attendees also receive a full color packet of materials, private access to exclusive web resources, plus breakfast, lunch, and snacks each day. Remix attendees will receive a certificate of participation at the conclusion of the event and may utilize it to demonstrate participation in 10 hours of professional development (in Indiana, 10 PGPs). More information about how this workshop fulfills your state’s unique continuing education requirements can be found on our continuing education page. 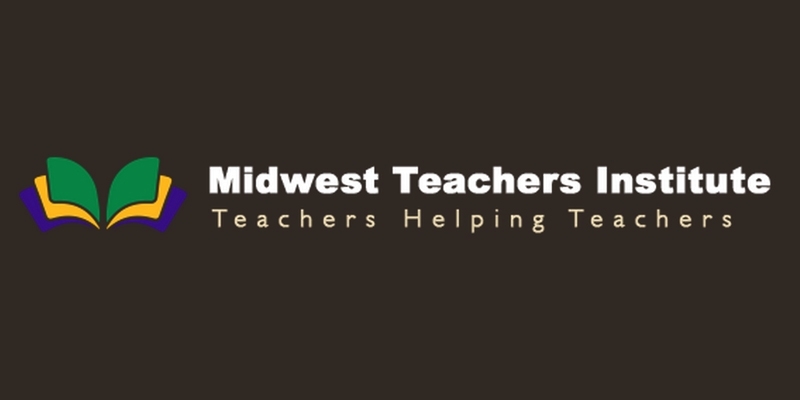 Thanks to a partnership with the Regional Office of Education #19, all Illinois teachers attending our November 16-17 session in Chicago are eligible to earn state-approved continuing education credit for 10 hours of training. Smekens Education is an approved subcontractor for ROE #19.